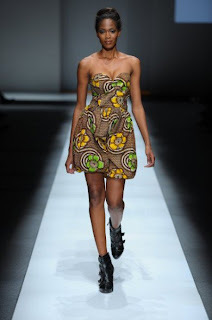 The video below features highlights of Africa Fashion Week International in Johannesburg. 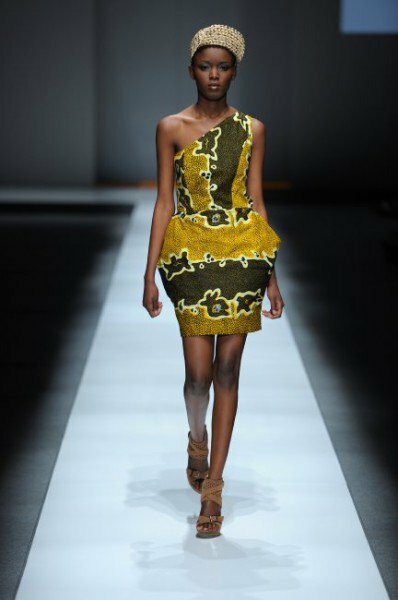 The designers here are Mataano and Gloria WavaMunno of Uganda. Ugandan designer Gloria WavaMunno creates clothing with a global appeal. She brings together contemporary style with a modern African twist. WavaMunno mixes colour with texture to style some of the most amazing items on a woman's body. Mataano are twin sisters, Ayaan and Idyl Mohallim, whose native country is Somalia. Their family fled to the U.S. to escape the civil war in their homeland. Now based in New York, the sisters create clothing that fuses their fashion talents with the cultural influences of Africa. The beautiful colours, fabrics and feminine dresses are created so perfectly making a woman look like a woman. All the items in the design duo's collections are absolutely fabulous.